It is rightly said that more than what you war, it is how you wear that matters the most. 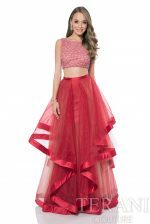 While you may have bought the most expensive and fine black prom dresses available in the market, what will bring out its finery is how you carry it throughout the evening. 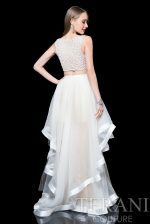 This certainly does not negate the fact that you should still buy a good one; for which you may head to any of the major stores such as Nordstrom, Saks Fifth avenue, Overstock, Lord and Taylor, and Promgirl among others. 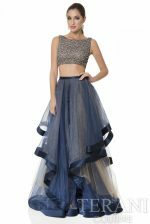 But our main focus here is to let you understand the importance of carrying your black prom dress the right way and how to do that. 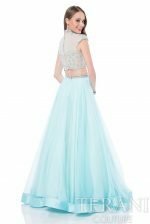 Go through the following guidelines that will help you not only choose from among a variety of black prom dresses, but also help you carry it in the best possible manner. Majority of the times that you don’t feel comfortable in what you wear is because it does not fit well. 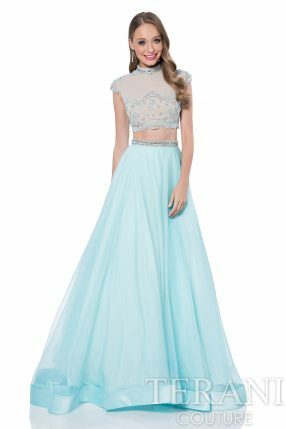 When you are looking through the collection of black prom dresses in UK, it is important that you know what kind of fit suits you the best. 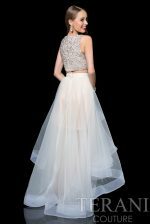 For that you need to evaluate your body structure such as wide frame or thin frame, petite or tall and then make the purchase. 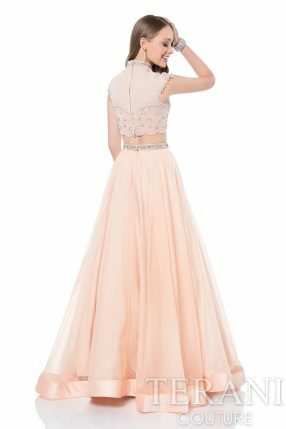 You should ideally look out for factors such as sleeveless or with sleeves, tight or lose silhouette and with straps or without straps. Additionally, fabric choice also matters. If you wish to have a flowing look, go for fabrics like chiffon, silk or georgette. 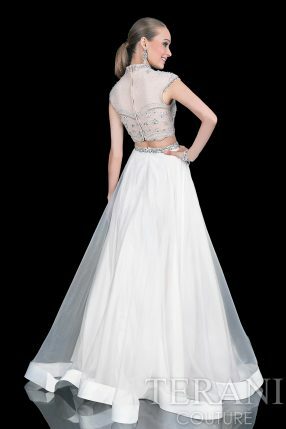 For structured look that doesn’t follow the body form, choose lace or some other stiffer fabric. Dresses often don’t feel comfortable when you wear the wrong size. 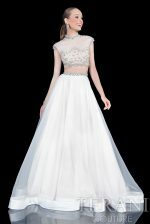 Difference of even a single size can bring discomfort because it is size that determines everything regarding the fit of the dress from the shoulders to armholes to the curve of the dress and the length as well. If your size is 12 and you wear a 14, it will look badly stitched no matter the quality. Contrarily, if you wear a 10 or a 9, it will appear like a tight sack. Therefore, sizes are important. Whether it is the numbered sizes from 0 to 24 or otherwise such as small, medium large and extra large; go for the right one by taking your measurements. Moreover, choose according to season so that you don’t feel uneasy. 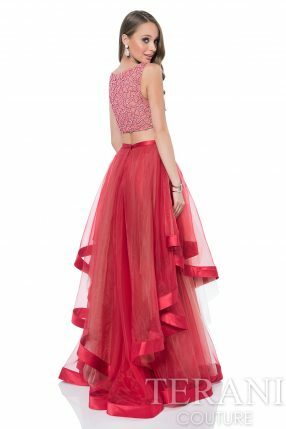 While there is no way that you can wear some lousily fit woolen dress to your prom in the winter, what you can do is to choose one that complements with a furry shoulder covering so you don’t feel extremely cold. Contrarily, for summers, go for designs that are breathable and allow easy movement so you don’t feel suffocated. 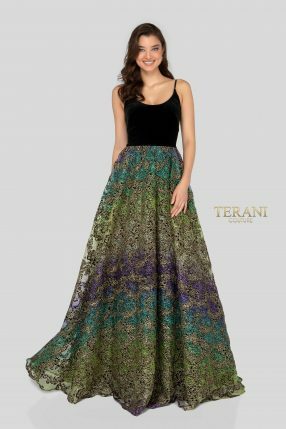 No matter what you wear, if you are tensed and all freaked out about how you are looking, your black prom dress will definitely look underwhelming. Therefore, before the prom night starts, sit calmly, take a few sips and relax so that you exude confidence, calmness and poise. So before you head to the store or visit the online store for making the purchase for your 2016/2017 black prom dress in UK, make a little note of the aforementioned important tips to help you through the process.